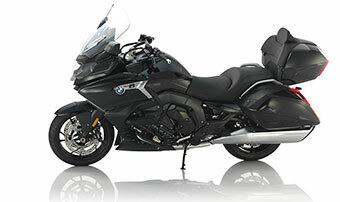 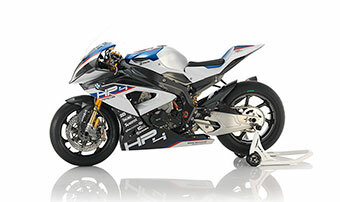 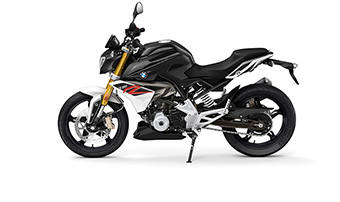 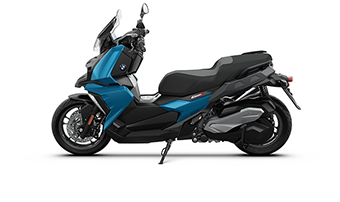 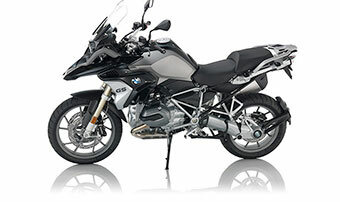 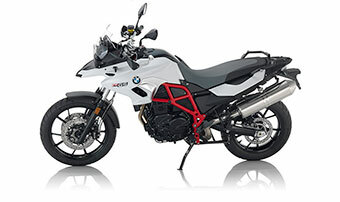 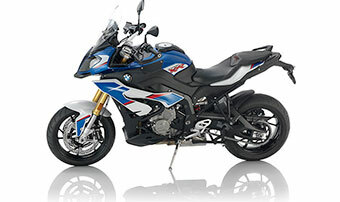 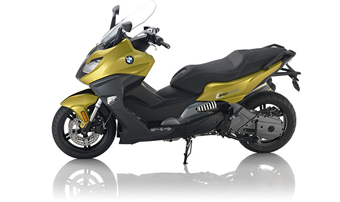 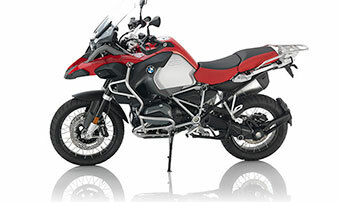 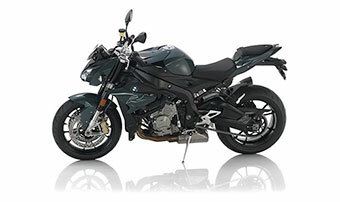 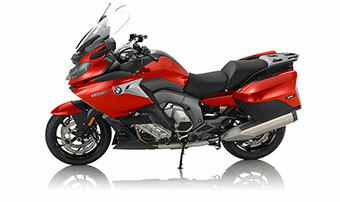 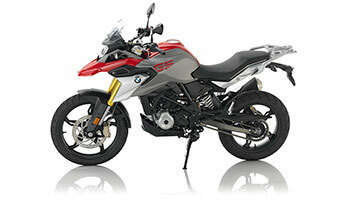 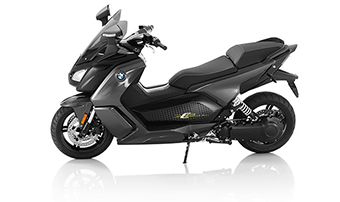 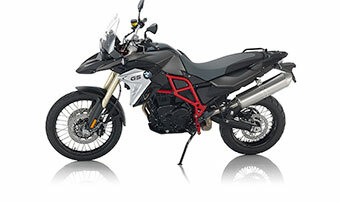 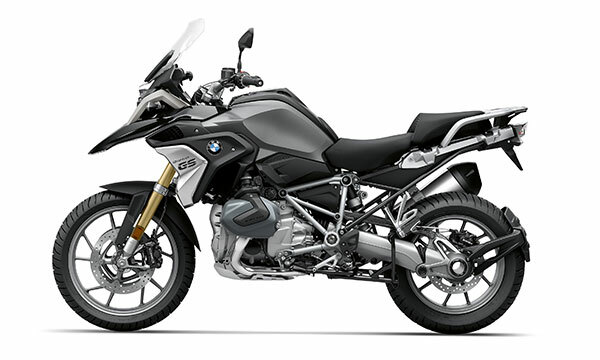 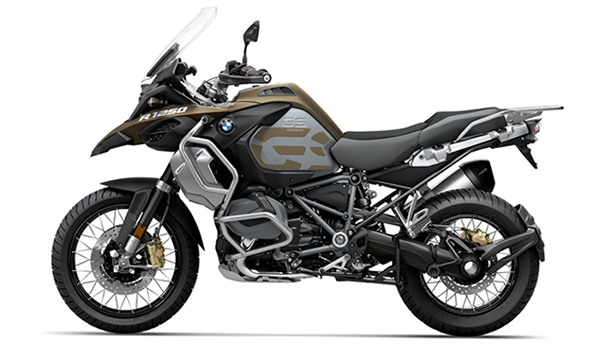 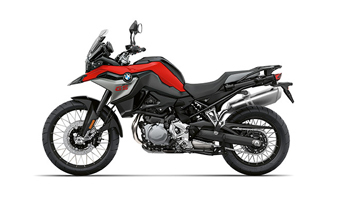 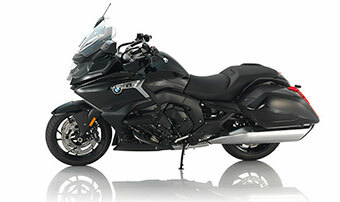 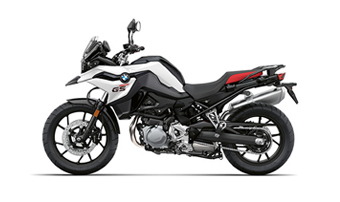 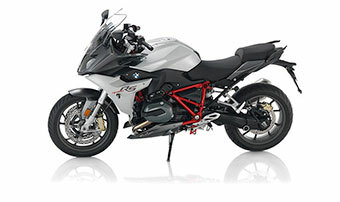 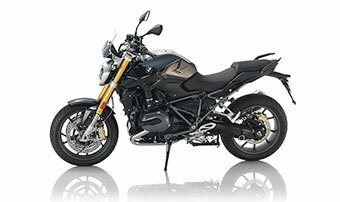 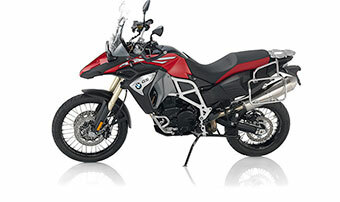 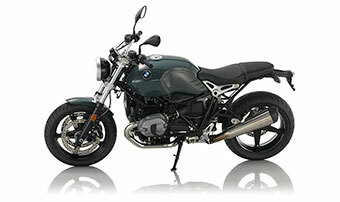 The F800GT blends comfort and size to create an ideal middle weight sport tourer. 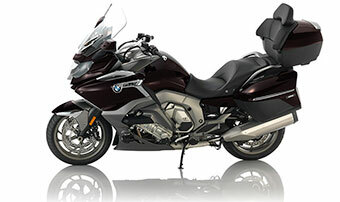 The included top case makes for easy transport of needed daily items or storage for a get away bag for the weekend. 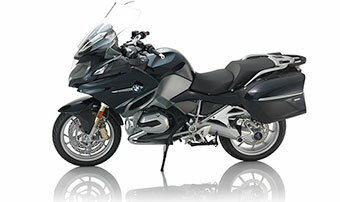 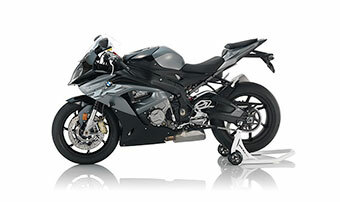 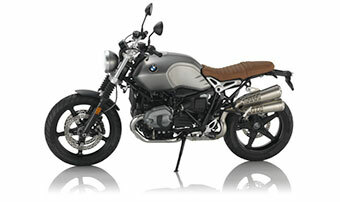 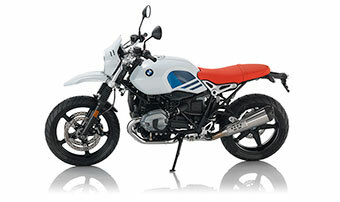 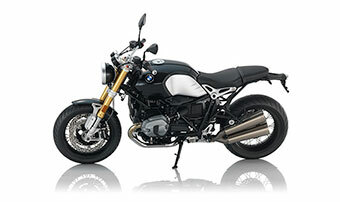 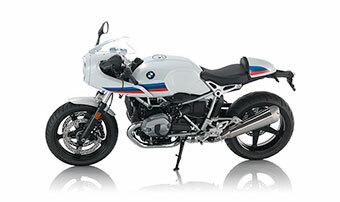 If you want the option to do a longer trip; just purchase the BMW side cases and you are ready to go! 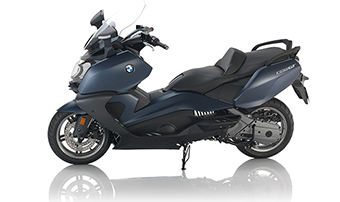 Mounts for the optional side cases are already installed from the factory.